Beautiful olive spoon for scooping olives from the oil. Length of the olive spoon is 15 cm. 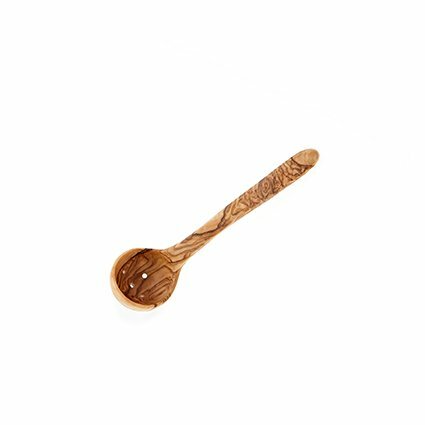 Beautiful olive spoon with holes made from olive wood. 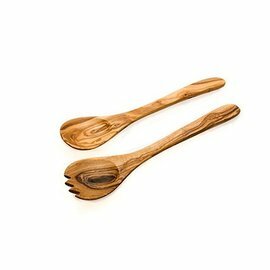 Scoop the olives simply from the oil with the olive spoon of 15 centimeter long. Durable and hand made in Tunisia.